The firm is planning to open an office in Hong Kong next month after expanding to Houston in February. 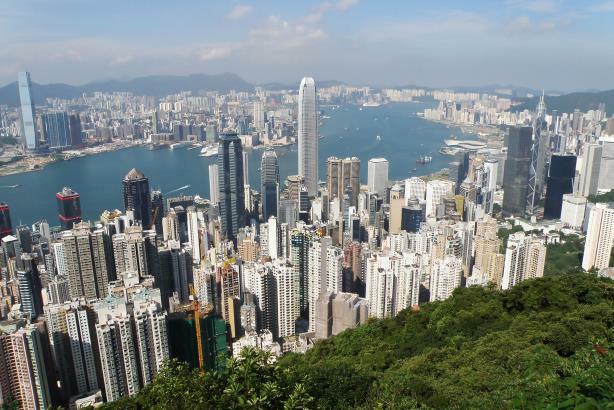 NEW YORK: Sard Verbinnen & Co. is planning to open an office in Hong Kong next month on the heels of launching a location in Houston earlier this year, the firm said on Monday. The Hong Kong office is set to open on June 5; the Houston location began operating in February. Both offices will specialize in the areas for which the firm is best known: financial and crisis communications. The agency remains interested in opening an office in Washington, DC, as reported by The New York Times last year, according to a person familiar with the matter. Leadership in Hong Kong will be shared by MDs Ron Low, a longtime partner based in Silicon Valley, and Rick Carew, who is joining the firm from The Wall Street Journal, where he was its Asia finance and deals editor. The Houston office is staffed by MD Frances Jeter and principal Kelly Kimberly. Jeter started working at SVC in April, while Kimberly joined in February, according to their LinkedIn accounts. Jeter left her role as group VP for internal and external affairs at Spectra Energy in March. Kimberly owned her own public affairs shop before Sard Verbinnen hired her and brought on a few of her clients, according to a person familiar with the matter. The agency has worked on several high-stakes deals in Asia in recent years, including Samsung’s acquisition of Harman and HNA Group’s purchase of a 25% stake in Hilton Hotels. Its clients in the region include Alibaba Group, Softbank, and Samsung. Sard Verbinnen laid out an ambitious growth strategy last year when it sold a 40% stake to Golden Gate Capital for $60 million, reportedly so the agency could execute various expansion plans. Last year, it launched an independent advisory group called Strategic Governance Advisors, helmed by former Institutional Shareholder Services executive Chris Cernich. It also bought New York-based ARC Research.